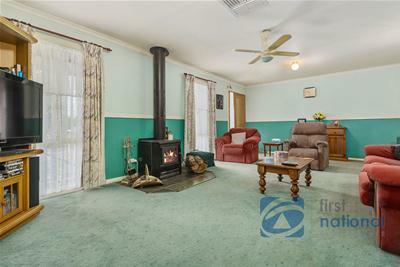 Delightful 3 bedroom home in a quiet location, with just a quick walk to the shops and schools. 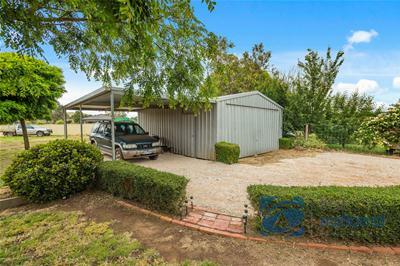 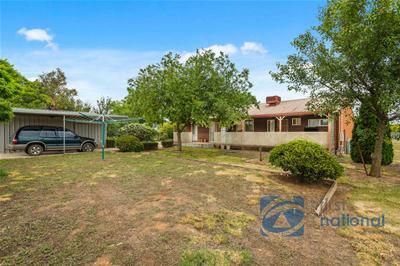 On a very large block nearly 1/2 acre 6m x 6m garage with carport. 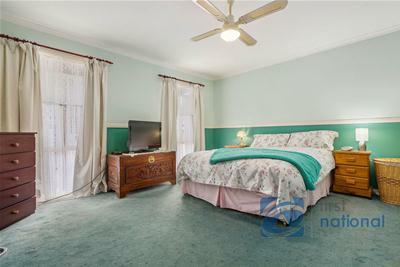 Main bedroom is queen size with walk in robes, the other 2 bedrooms have built in robes. 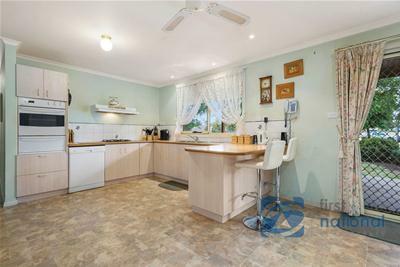 Open plan kitchen dining with lounge just off the kitchen area. 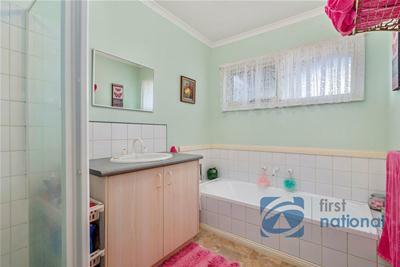 One bathroom with separate toilet and laundry. 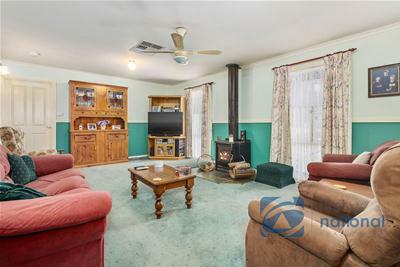 Solid wood heater and ducted natural gas heating, evaporative cooling in all rooms and ceiling fans. 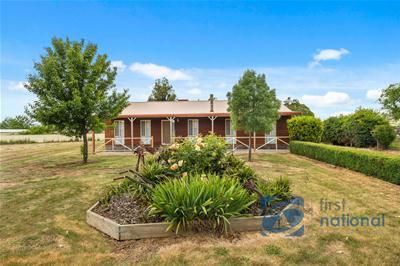 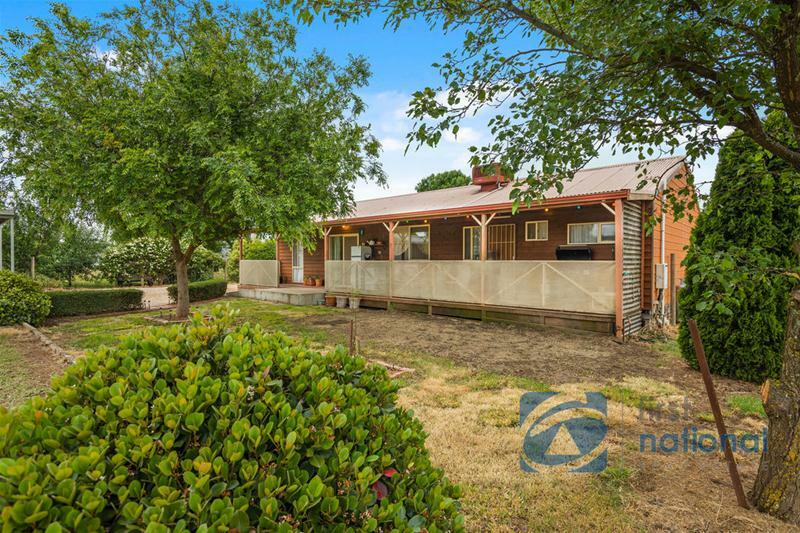 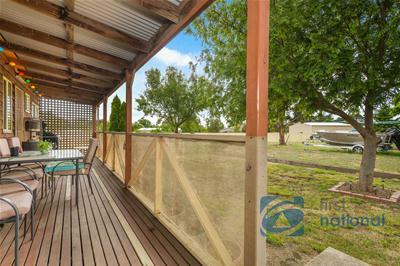 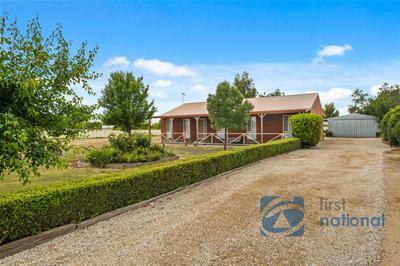 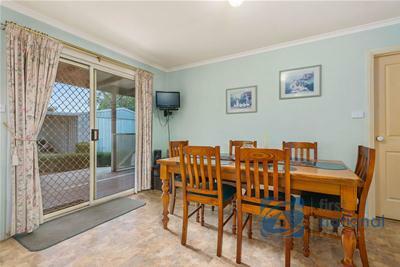 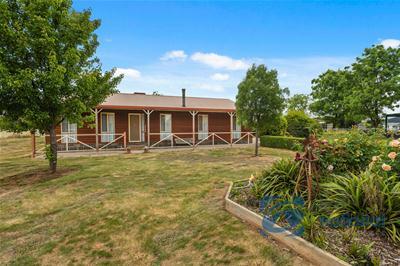 Only 35 minutes to Melbourne Airport or 15 minutes to main railway line. 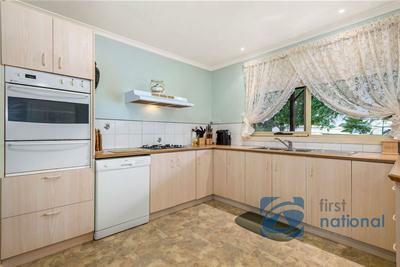 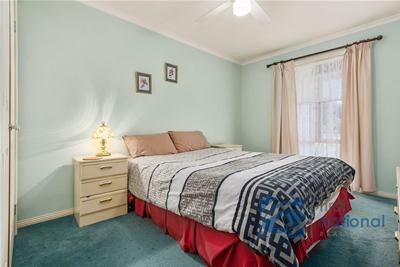 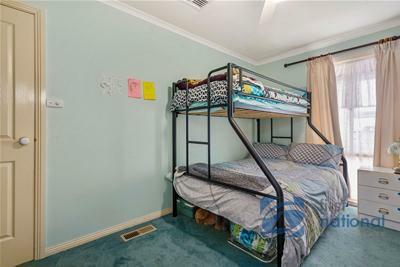 This is a must for inspection on such a large block so close to the main shopping area and only a short walk to Lancefield park with all the amenities.